In 1991, the Americans with Disabilities Act (ADA) issued regulations which allowed the use of service animals in public, including restaurants, hotels, retail establishments, theaters, and concert halls. The ADA's mandate caused little stir early on because service animals at that time were primarily "seeing eye" dogs highly-trained to help persons with blindness, deafness and some other disabilities while ignoring such distractions as food, strangers, and the presence of other animals. But given the regulations' lack of definitions, service animals steadily expanded more and more to boisterous poodles and irritable purse dogs, to say nothing of rabbits, rats, ferrets, lizards, and snakes. Doctors seemed to obligingly write notes testifying that the animals were helpful for mood support or to fend off depression and "therapy dog" vests could easily be bought online with no questions asked. 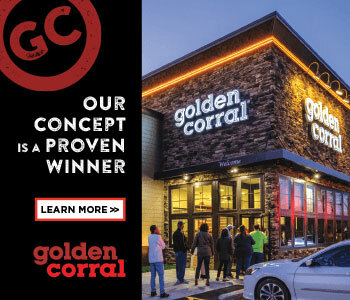 Despite the obvious problems for many restaurants in terms of safety, sanitation, and disturbance of other guests, restaurants have largelyÂ been powerless to bar these types of animals from their establishments until now. The U.S. Justice Department has issued new regulations effective March 15, 2011, which now substantially limit the types of animals that will qualify as service animals under the ADA and clarify the different definitions and legal entitlements between service dogs and emotional support dogs. The regulations make clear that the mere "provision of emotional support, well-being, comfort, or companionship do not constitute work or tasks" for purposes of the definition of service animal. Thus, animals that provide only comfort or emotional support for their owners will no longer qualify as service animals. For a dog to qualify as a service animal to an owner with a psychiatric disability under the new regulations, the dog must be trained to perform specific work or tasks. Examples given in the guidance accompanying the new regulations of tasks performed by psychiatric service animals include reminding the handler to take medicine, providing safety checks or room searches for persons with Post Traumatic Stress Disorder, interrupting self-mutilation, and removing disoriented individuals from dangerous situations. The guidance also states that a dog that is used to "ground" a person with a psychiatric disorder will qualify as a service animal if the dog has been trained 1) to recognize that a person is about to have a psychiatric episode, and 2) to respond by nudging, barking, or removing the person to a safe location until the episode subsides. The new regulations additionally clarify that "attack dogs" trained to provide aggressive protection of their owners will not qualify as service animals. The crime-deterrent effect of a dog's presence, by itself, does not qualify as "work" or "tasks" for purposes of the service animal definition. If a service animal is removed for any of these reasons, the person with a disability must still be permitted to access the establishment's goods, services or accommodations without the animal being present. The regulations also confirm that a public accommodation is not responsible for the care or supervision of a service animal. The regulations provide that a public accommodation may not ask about the nature or extent of a person's disability. However, it generally may make two inquiries to determine whether an animal qualifies as a service animal: 1) it may ask if the animal is required because of a disability, and 2) what work or task the animal has been trained to perform. 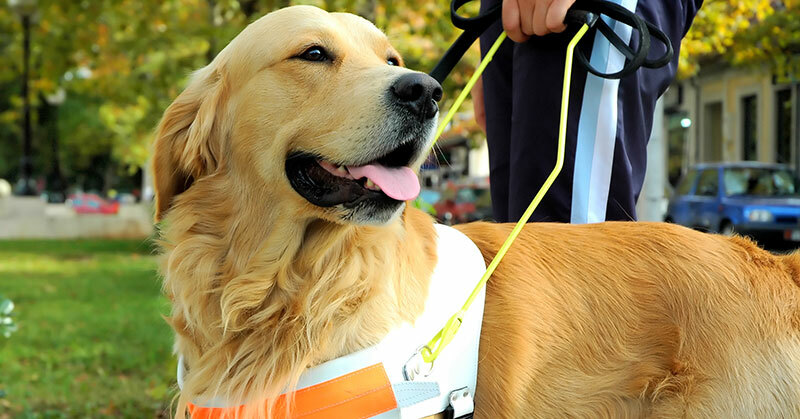 Nevertheless, these inquiries may not be made when it is readily apparent that the animal is a service animal, such as where a guide dog is guiding a blind person or a dog is pulling a wheelchair. Further, a public accommodation may not require documentary proof that the animal has been certified, trained, or licensed as a service animal. Nor may a public accommodation require a person with a disability to pay a surcharge for a service animal, even if it applies such a surcharge for pets. Grace Horoupian is a partner in the Irvine, Calif. office of employment law firm Fisher & Phillips LLP (www.laborlawyers.com). Her practice is focused on representing employers in a variety of employment cases, including claims for civil rights violations, harassment, discrimination, retaliation, wrongful termination, wage and hour claims, ADA and ADEA violations, unfair business practices, misappropriation of trade secrets and class action disputes. She also provides preventive counseling and frequently presents seminars and workshops on employment issues to executives, supervisor, managers and human resources professionals. She can be reached at 949-851-2424 or ghoroupian@laborlawyers.com.